If you’re planning on getting your hands on a new Chromecast, then it’s highly likely that you are a movie buff who loves nothing more than immersing yourself in your movie collection. 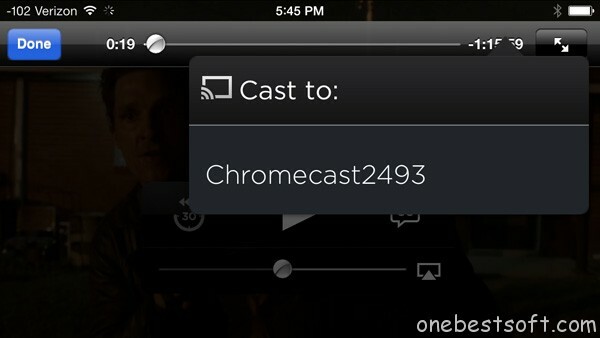 If your devices don’t support AirPlay or Miracast, Google’s Chromecast is an easy solution to stream a video to a TV. Here we will discuss the methods to stream local video files from PC, Mac or mobile devices respectively. 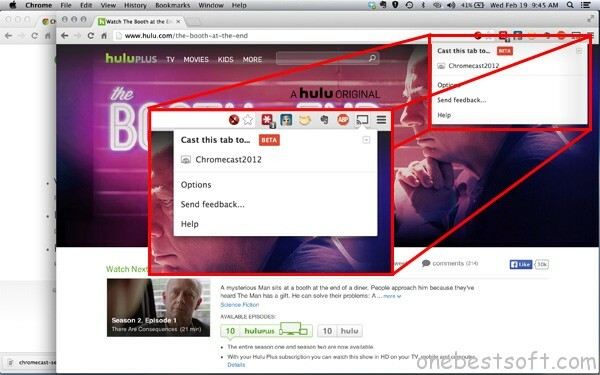 If the content you want to send to your TV is visible in a Web browser on your computer, such as a YouTube video or Netflix streaming, you can use Chromecast with a Mac or a PC (no AirPlay or Miracast required). Navigate to the site using Google’s free Chrome browser to mirror the contents of the browser tab via Chromecast (you see the contents of only a single tab, not the whole browser). 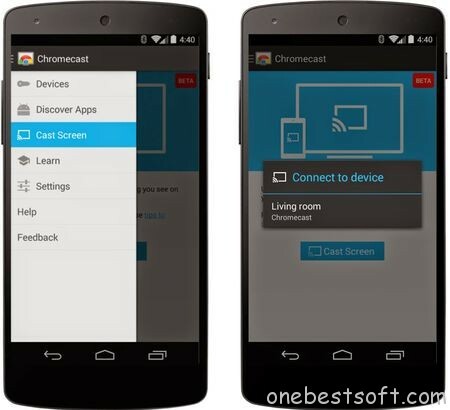 Please download Google cast extension here. 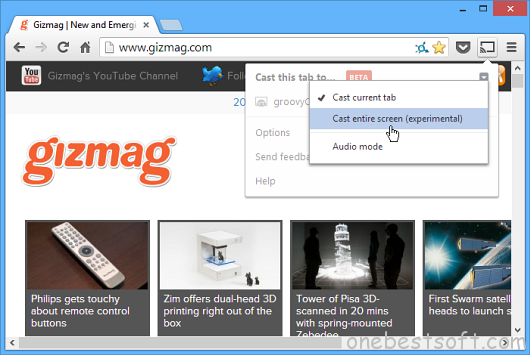 After installation, there will be a Cast tab on the Chrome browser. 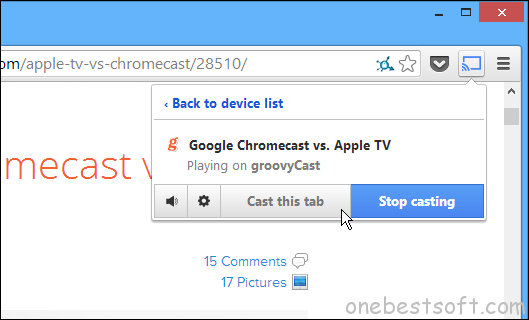 To cast a tab, click the Cast icon, which appears to the right of the browser’s address bar, and select your Chromecast device. After a few seconds, the contents of the tab will appear on the TV. You will, however, experience a lag of a few seconds between when you do something on the computer to when it happens on the big screen. Also you can choose Cast entire screen to share your desktop screen instead of a Chrome tab to TV. 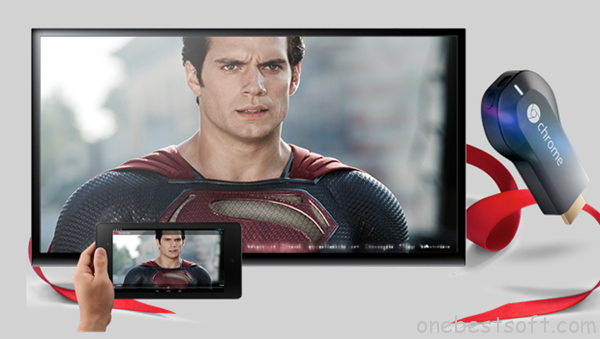 What’s more, you can also cast with Plex for Chromecast and Videostream for Google Chromecast. The $35 Chromecast dongle plugs into your TV’s HDMI port and stream content directly from newer and Android devices. To cast local videos to TV for iPhone/iPad/Android devices, you can install Chromecast apps for Android and iOS devices first. To mirroring content, open the Chromecast app, select Cast Screen from the app’s navigation drawer, and select your Chromecast device. If you have a Google Nexus phone to tablet, you can also access this feature through the quick settings menu. Based on the DIAL (Discovery and Launch) protocol, a Chromecast-enabled mobile app looks for a Chromecast on your network and establishes a connection. Tap the “Cast” icon to play the video on the big screen. After your mobile device helps synchronize the Chromecast and video content, the app turns into a controller so you can pause or rewind playback. Also learn streaming methods via PS3, Xbox 360 and VLC Player.